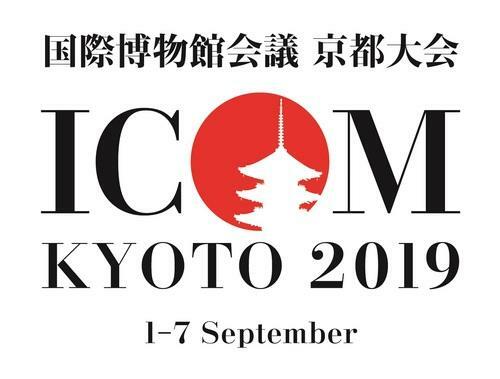 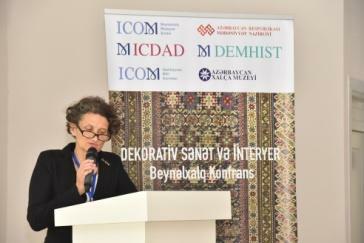 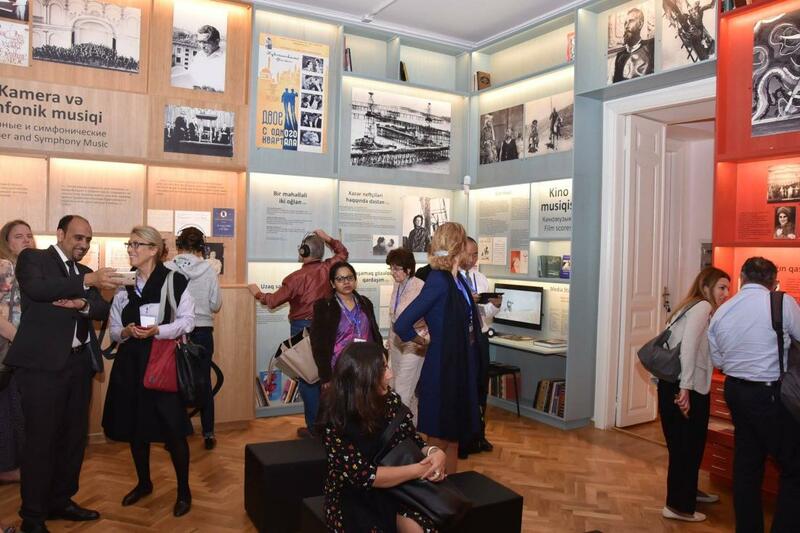 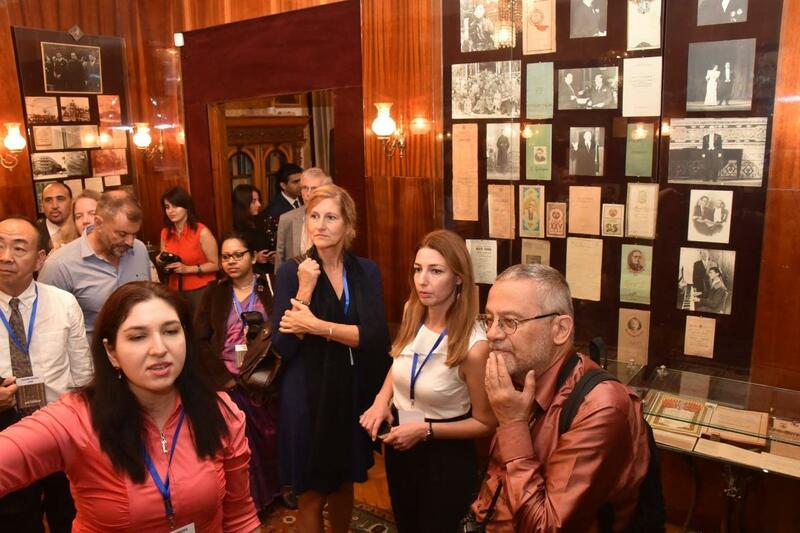 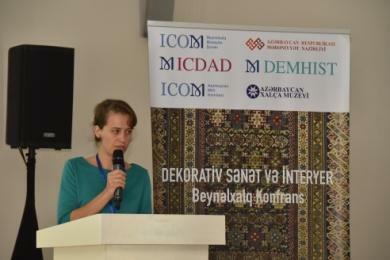 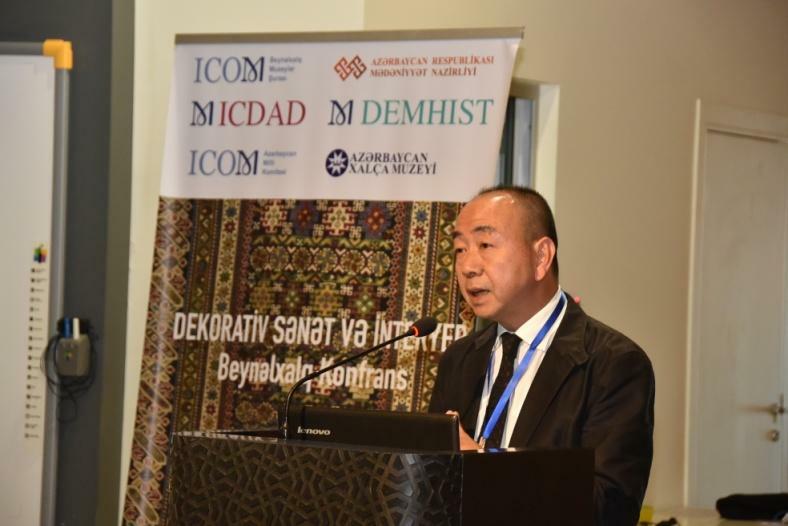 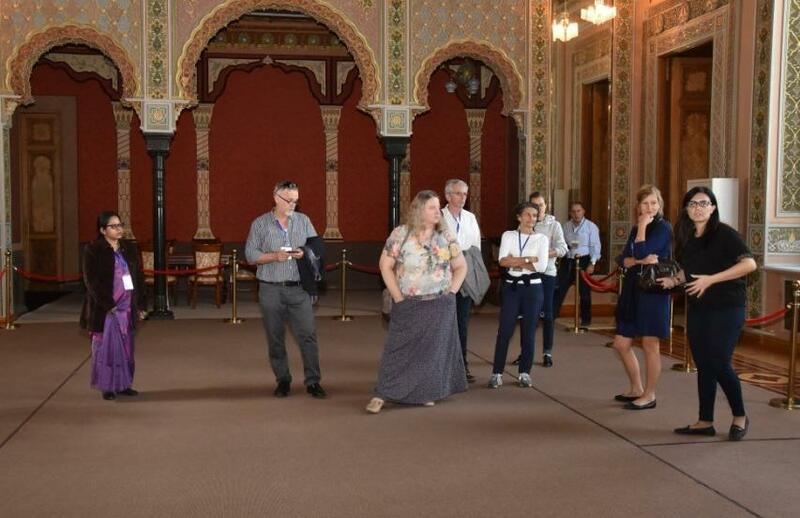 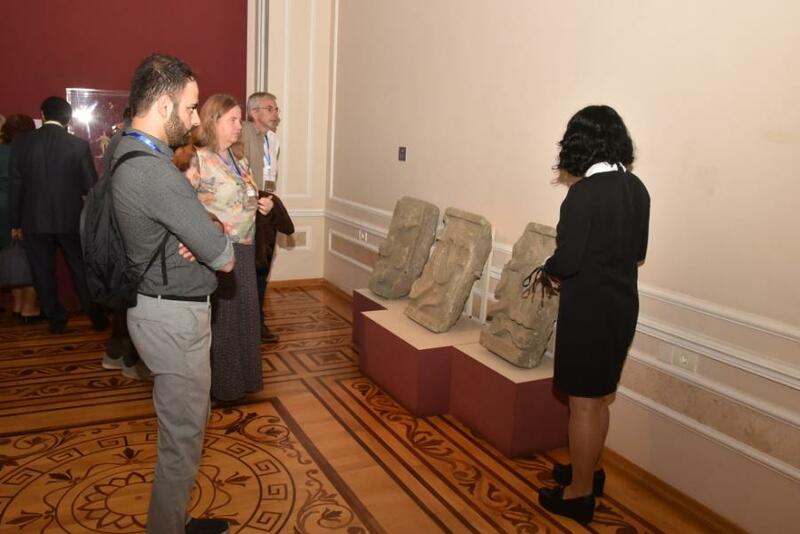 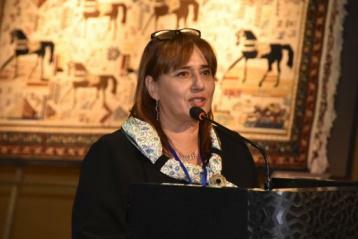 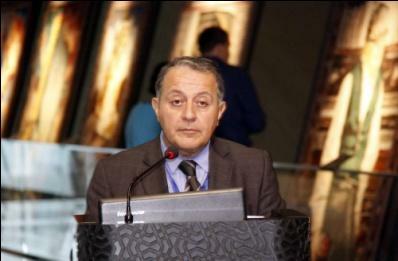 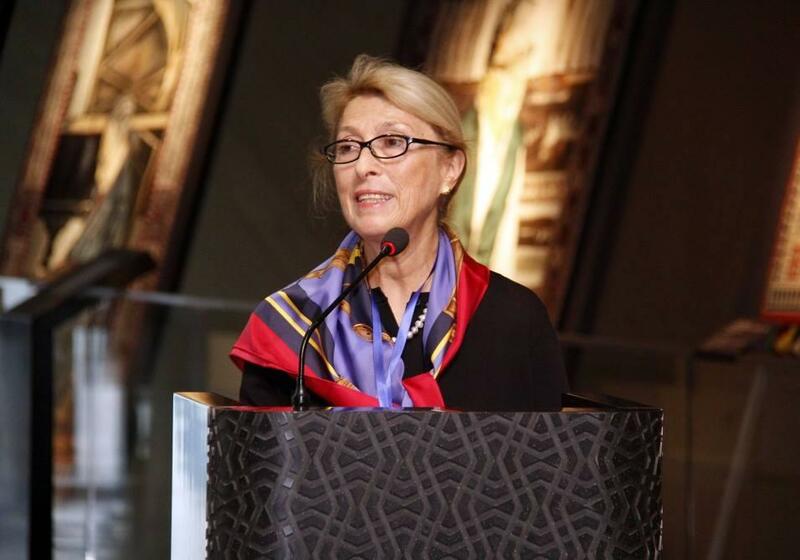 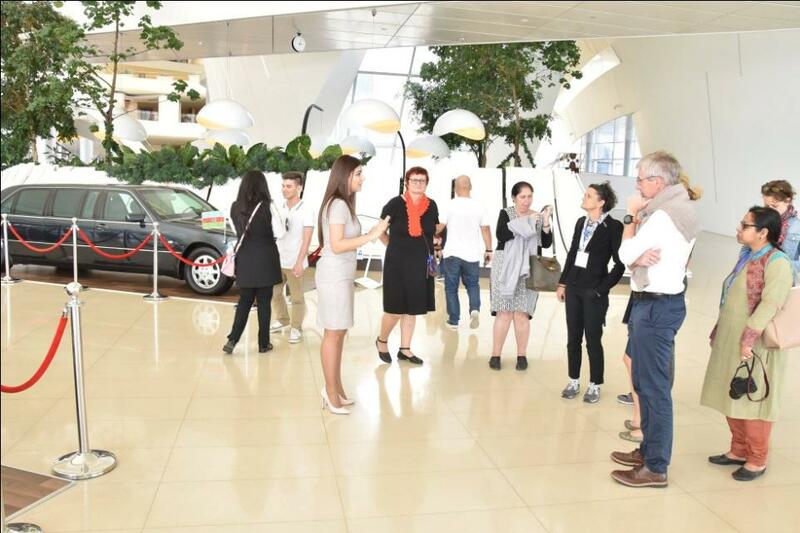 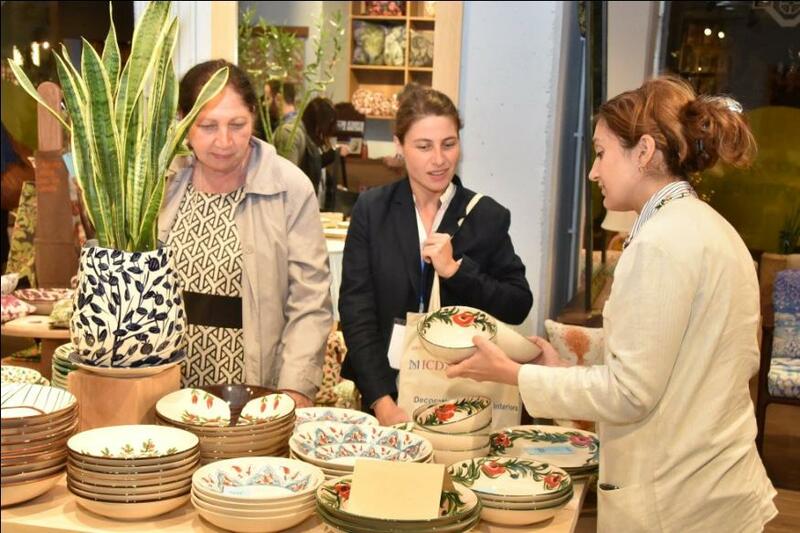 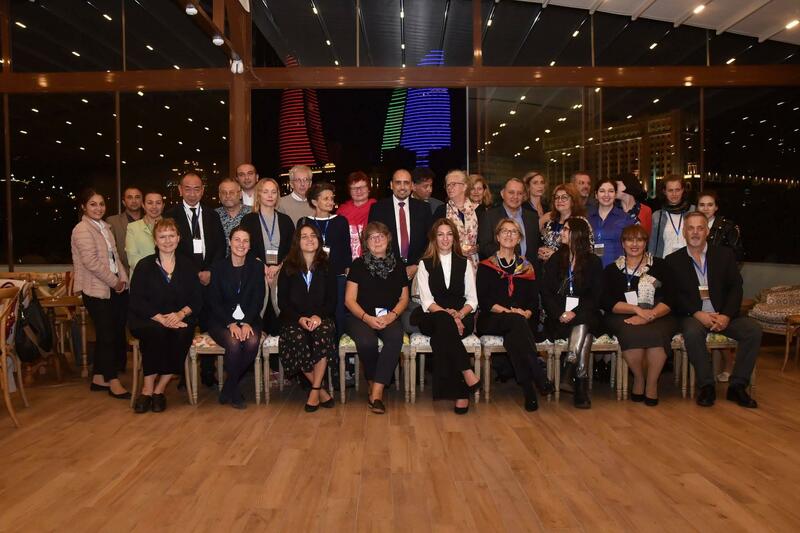 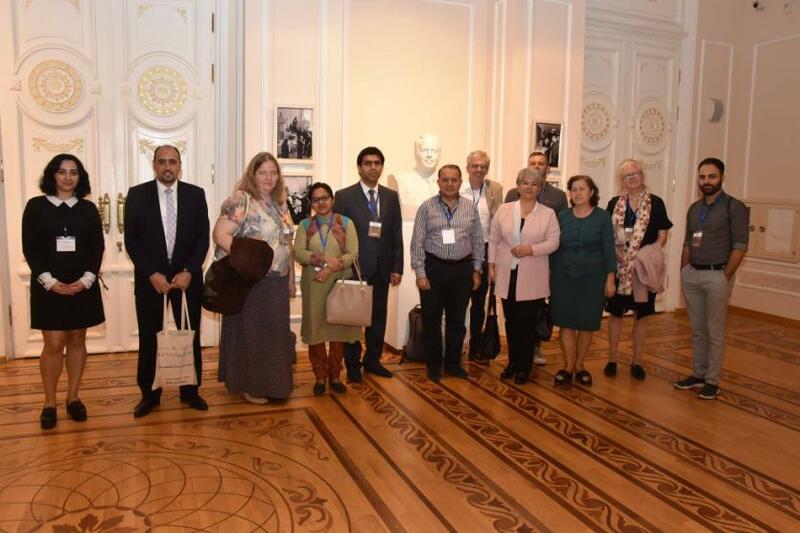 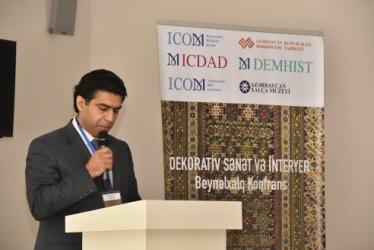 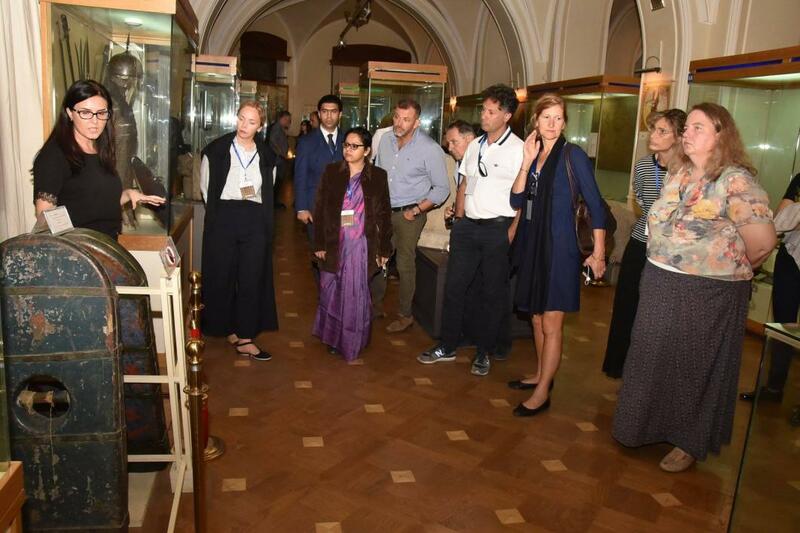 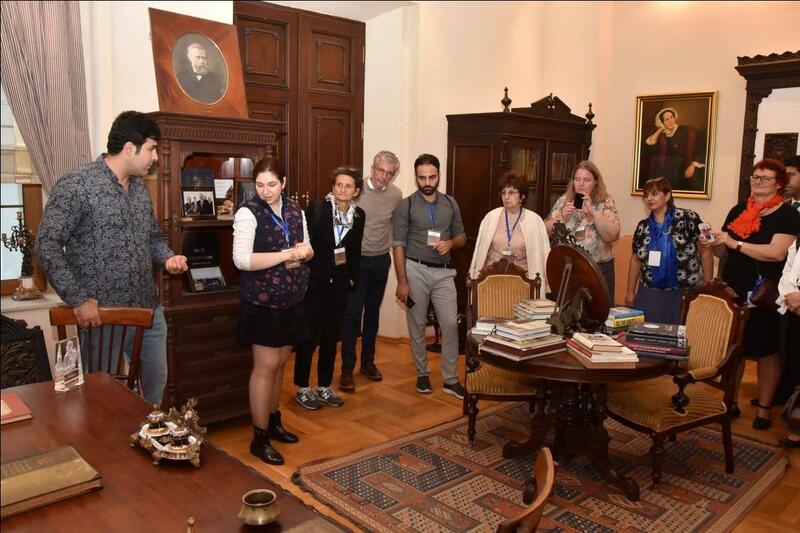 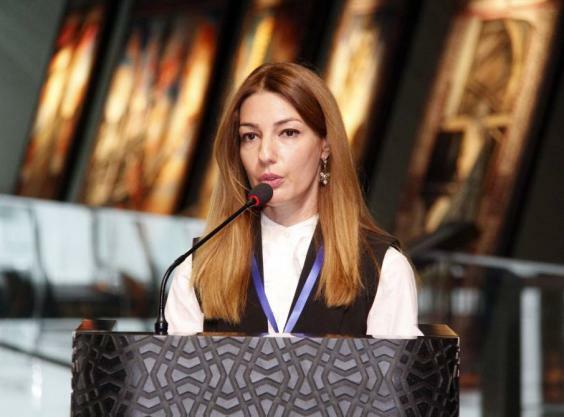 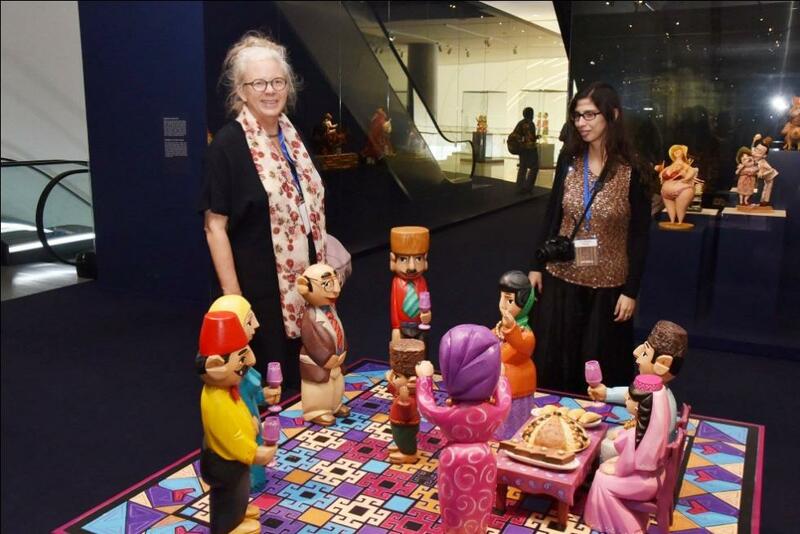 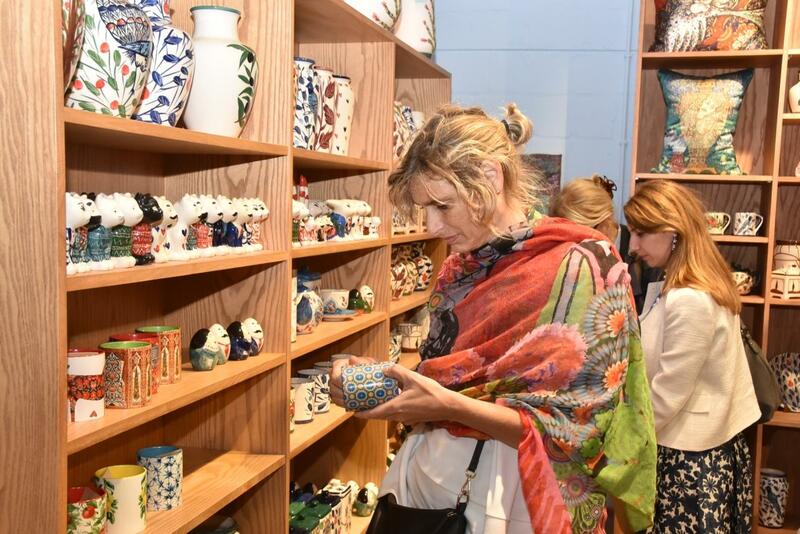 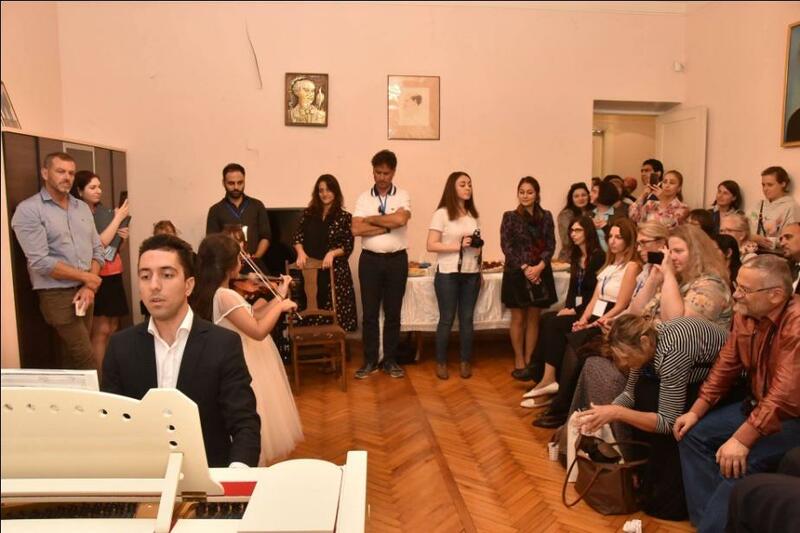 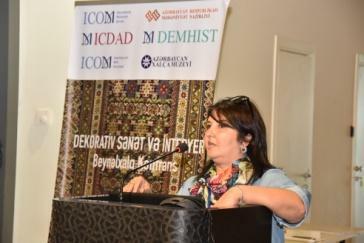 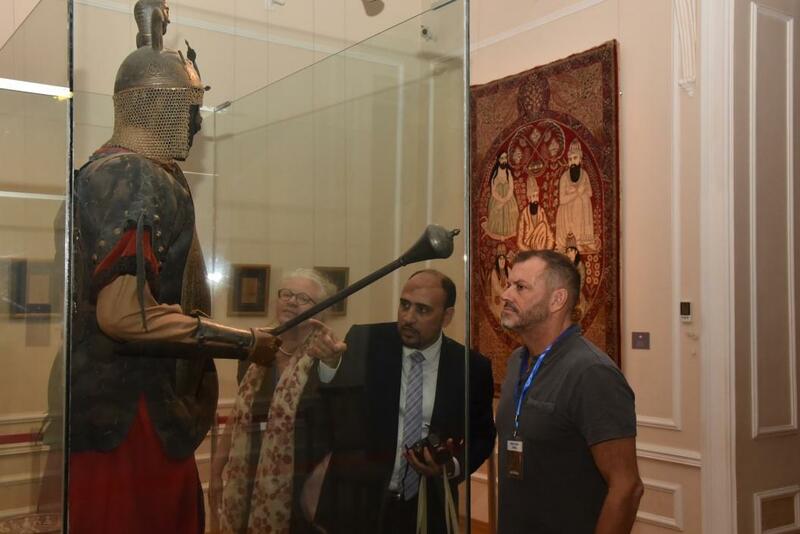 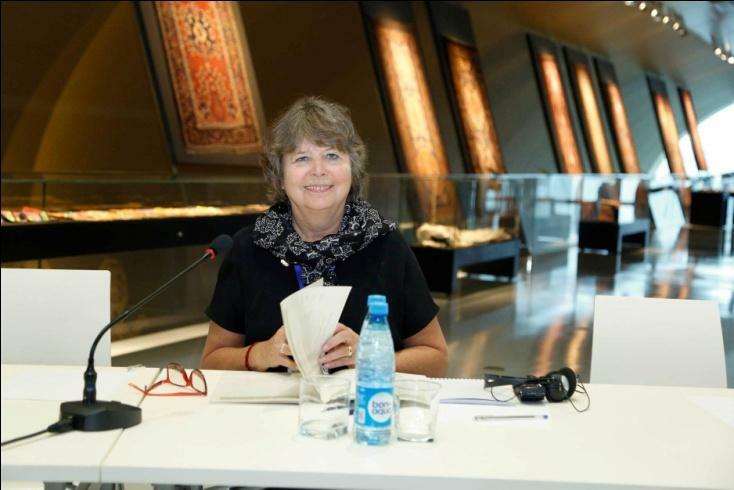 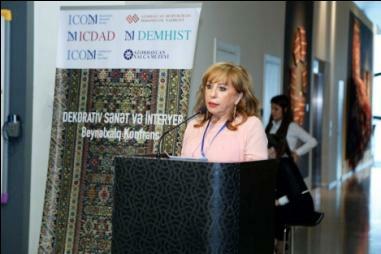 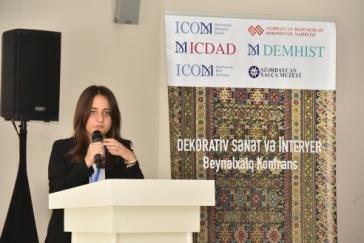 On October 10-12, 2018, in Baku, the International Council of Museums (ICOM) held a conference Decorative Arts and Interiors of two international committees - the International Committee for Museums and Collections of Decorative Arts and Design (ICDAD), and the International Committee for Historic House Museums (DEMHIST). 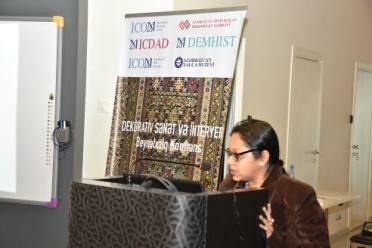 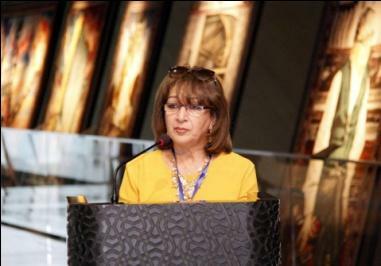 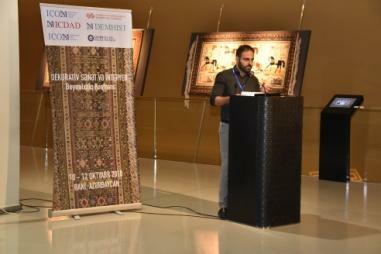 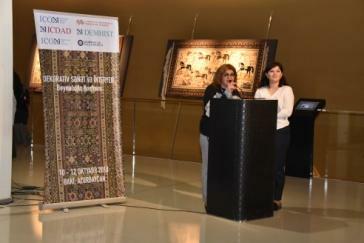 The conference was organized by the Ministry of Culture of the Republic of Azerbaijan, ICOM Azerbaijan National Committee, the Azerbaijan Carpet Museum, the International Council of Museums (ICOM), the International Committee for Museums and Collections of Decorative Arts and Design (ICDAD), and the International Committee for Historic House Museums (DEMHIST) within the support of the Azerbaijan National Museum of Art, Icherisheher State Historical and Architectural Reserve, the Bulbul Memorial Museum, and Az-Granata company. 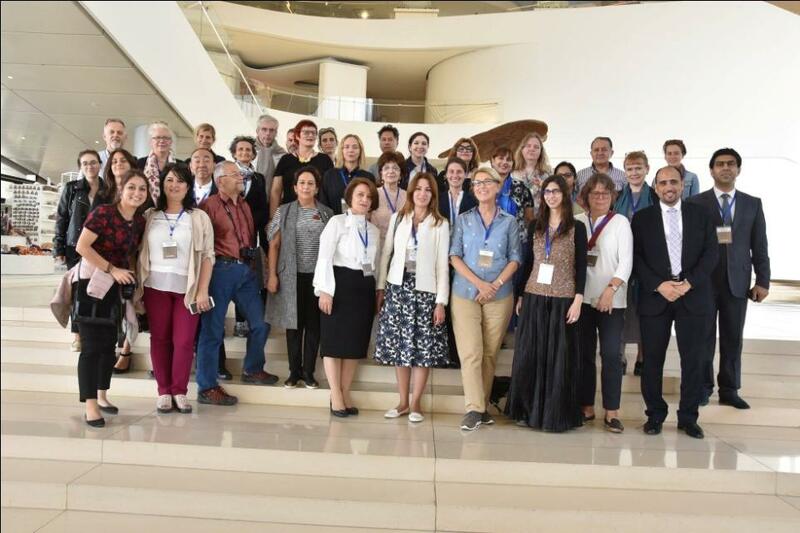 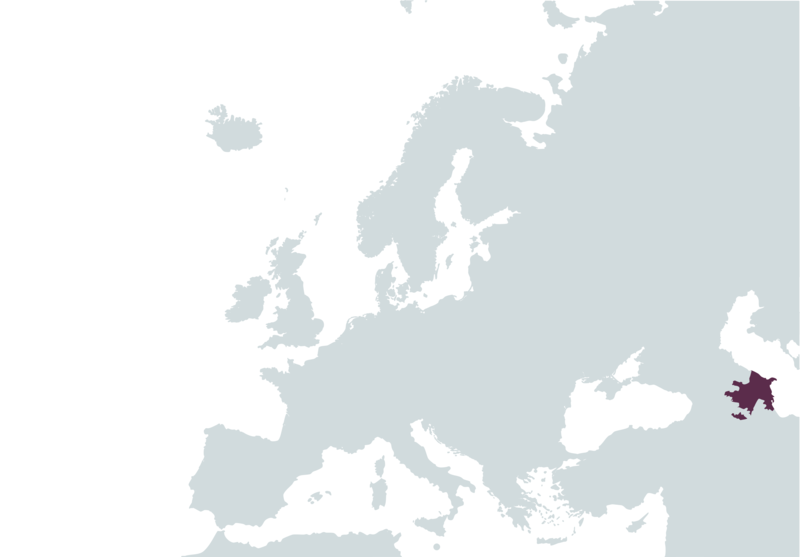 42 delegates from 14 countries including Azerbaijan, Austria, Italy, Portugal, Germany, Lebanon, the Netherlands, Japan, USA, India, Egypt, the Czech Republic, Georgia, and Turkey, joined the conference. 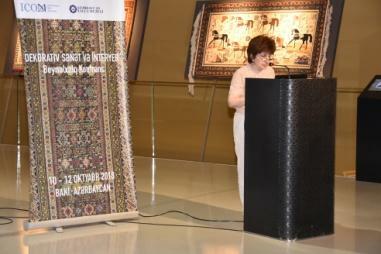 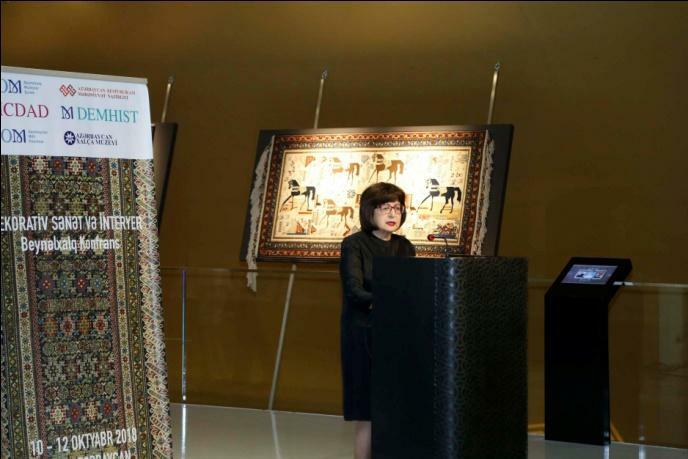 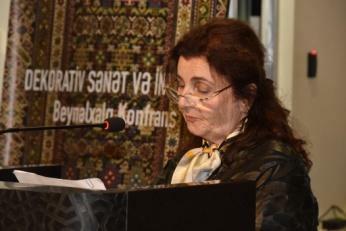 The opening ceremony of the conference was held on the 10th of October at the Azerbaijan Carpet Museum. 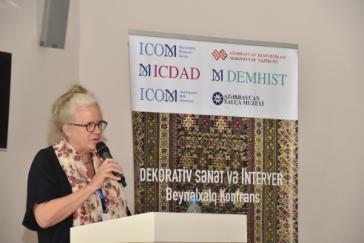 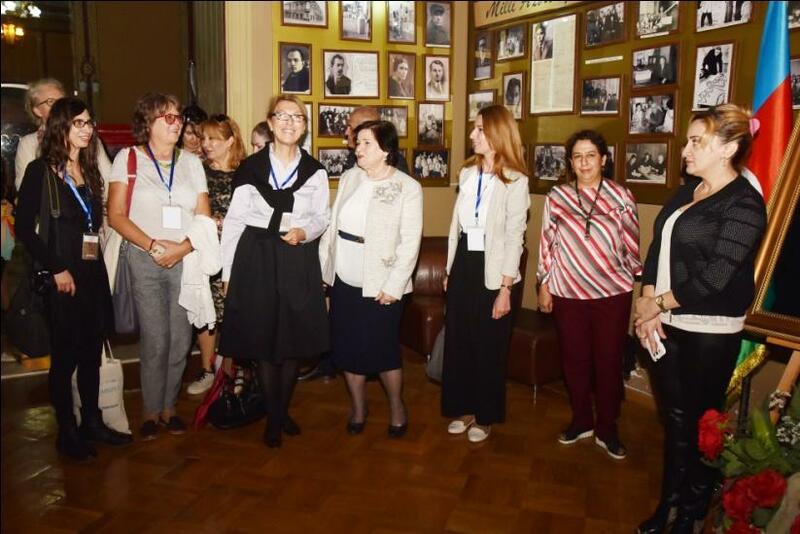 The guests were welcomed by Sevda Mammadaliyeva, Deputy Minister of Culture of the Republic of Azerbaijan, Shirin Malikova, Director of the Azerbaijan Carpet Museum, Suay Aksoy, President of ICOM, Helena Koenigsmarkova, President of ICDAD, and Elsa Rodriguez, President of DEMHIST. 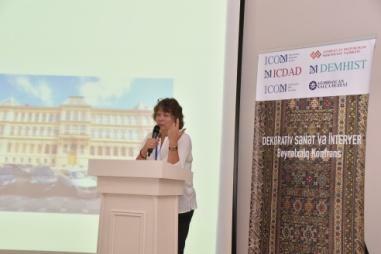 Within the framework of the conference, academic sessions were delivered by 23 local and foreign speakers. 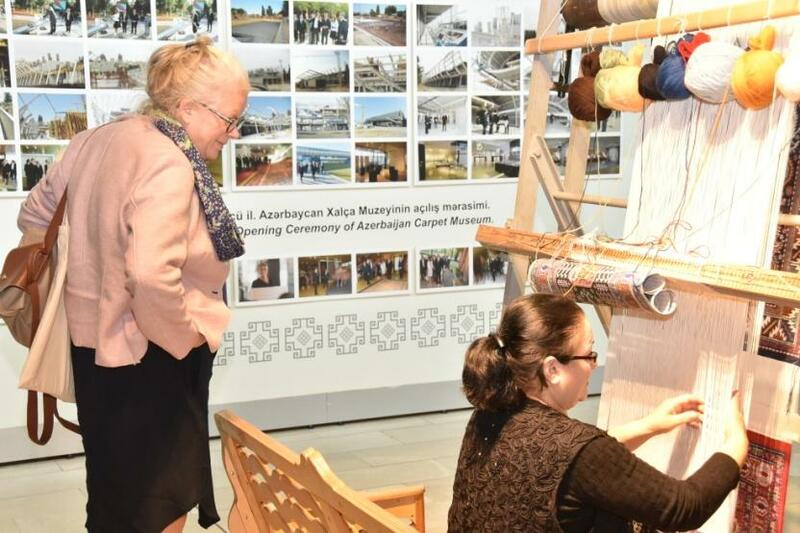 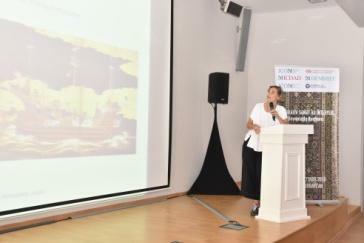 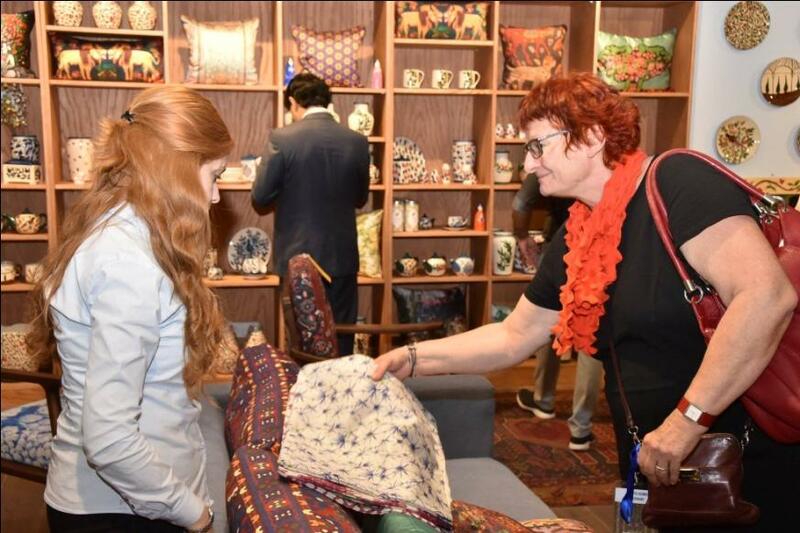 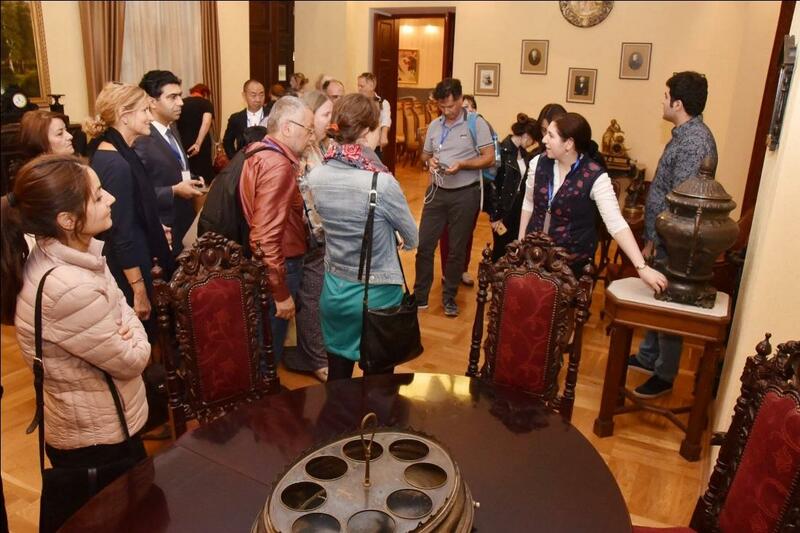 There were presentations about the classic interior of the Azerbaijani houses, the role of textile in the interior and the importance of the decorative art museums in the modern world. 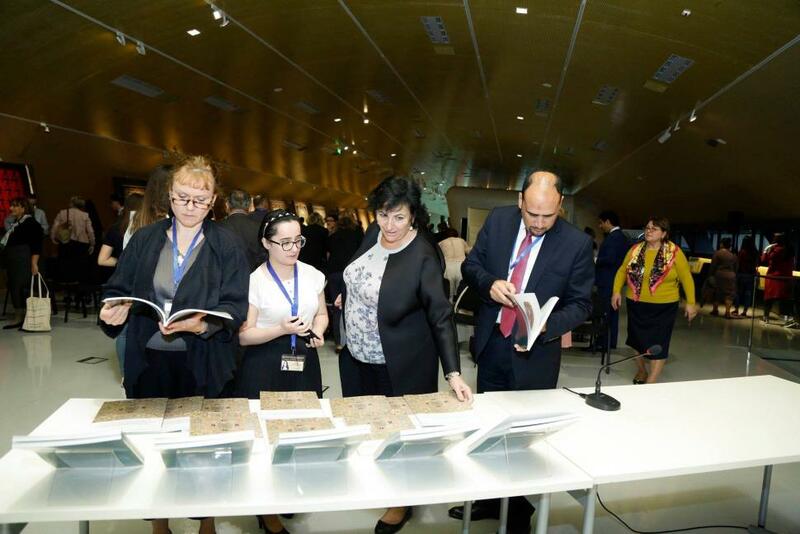 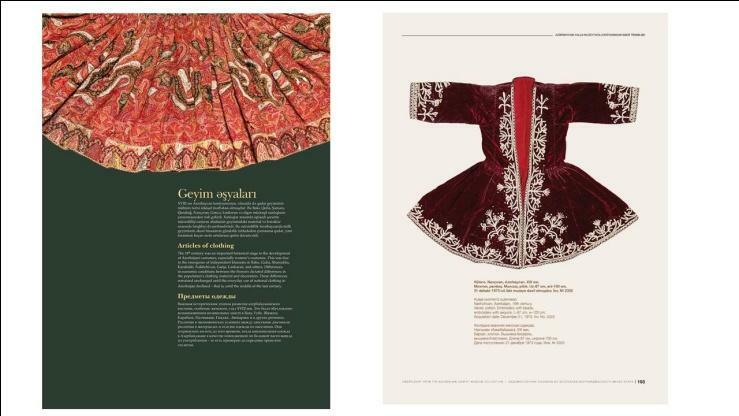 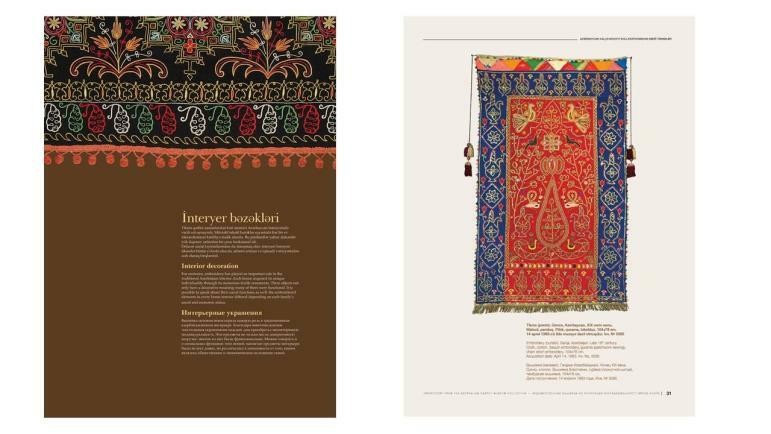 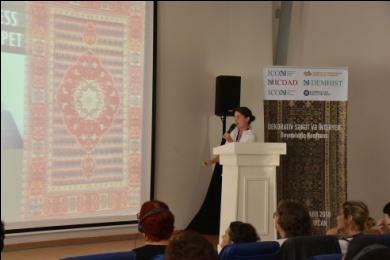 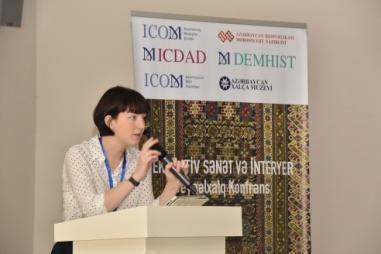 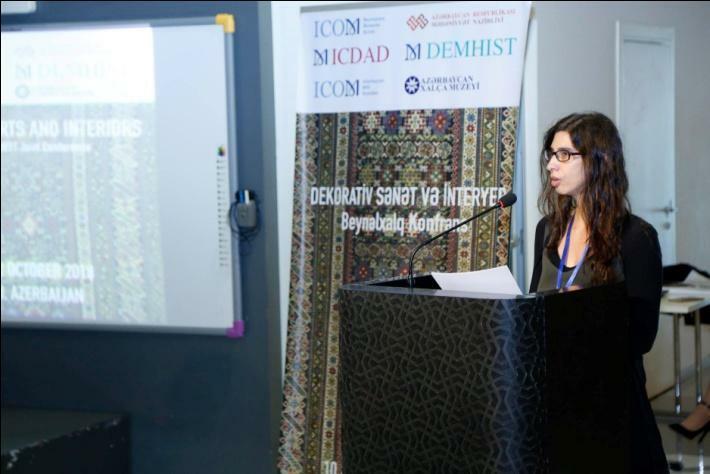 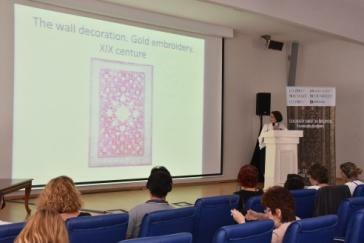 Additionally, the book Decorative Embroidery from the Azerbaijan Carpet Museum’s Collection by Shirin Y. Melikova was presented at the conference. 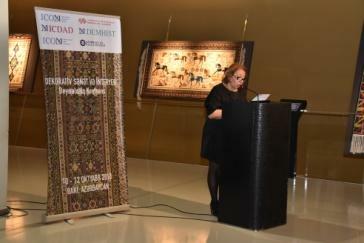 It was published with the contribution received from UNESCO under the Programme of Participation in the activities of Member States for 2016–2017. 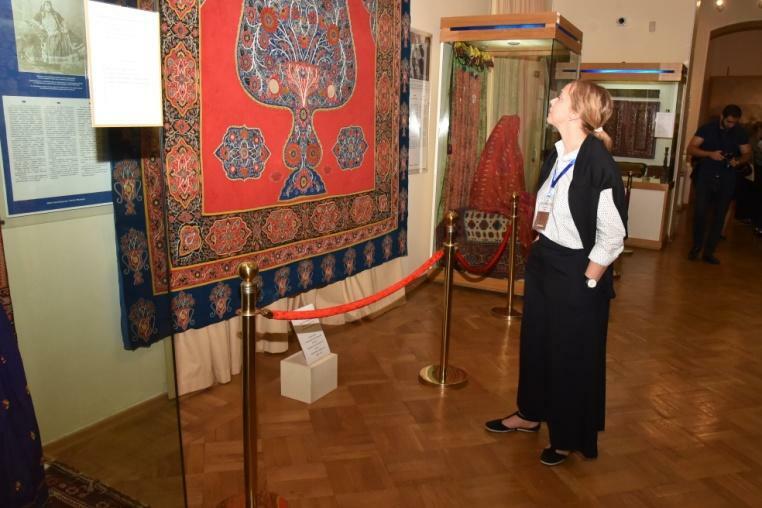 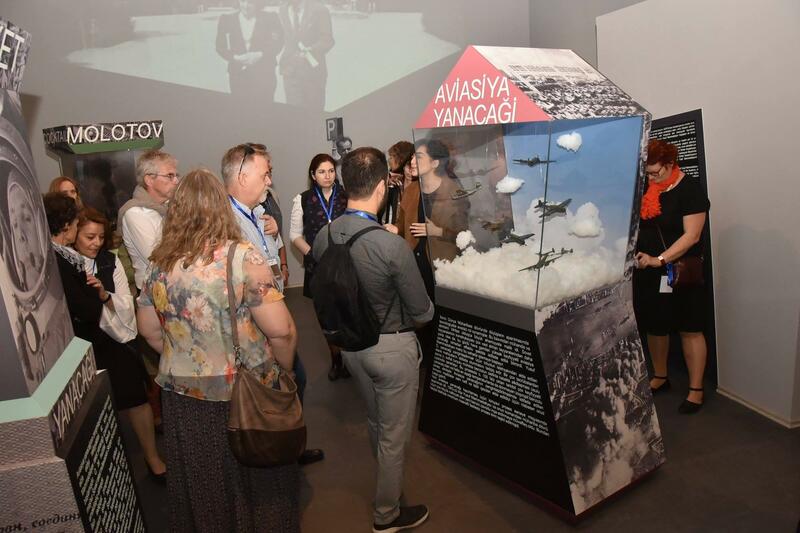 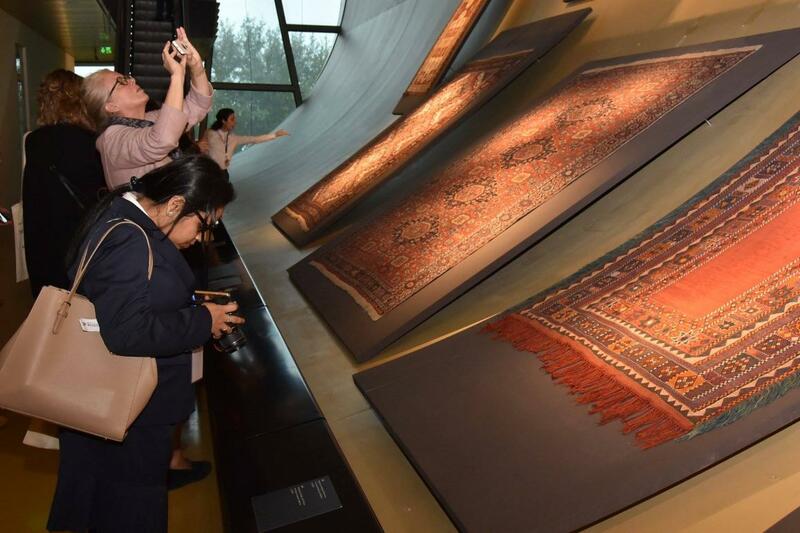 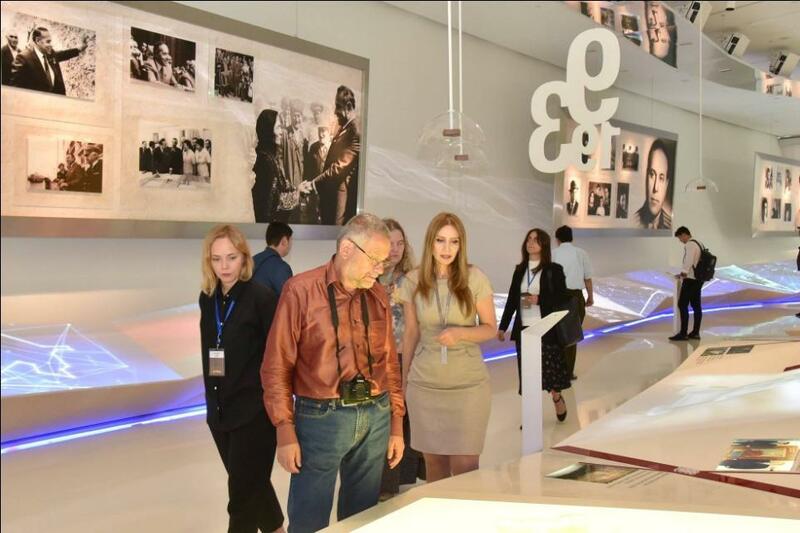 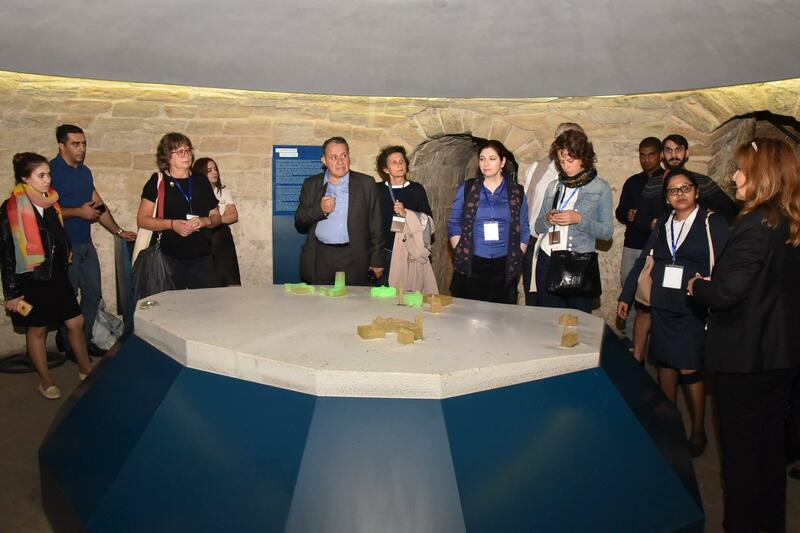 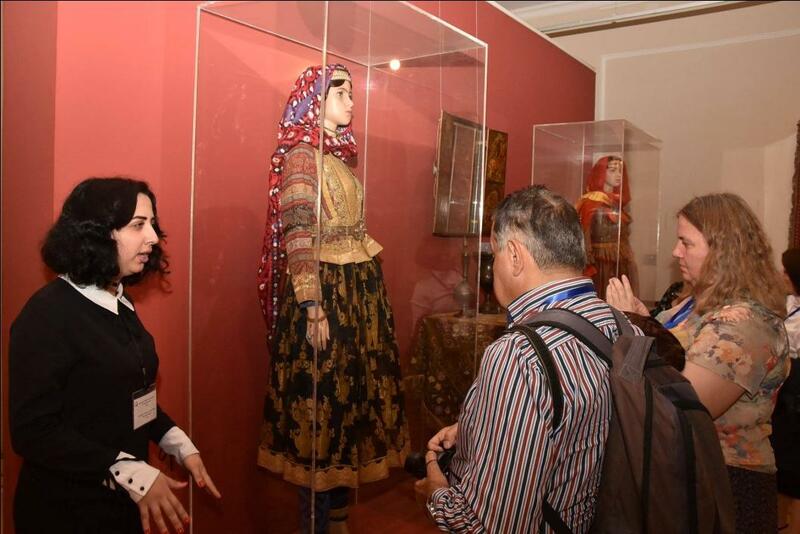 In addition to the Azerbaijan Carpet Museum, participants visited the Icherisheher State Historical and Architectural Reserve, the Heydar Aliyev Center, the Azerbaijan National Museum of Art, the National Museum of History of Azerbaijan, the memorial museums of Yusif Mammadaliev and Bulbul, the House-museums of Gara Garayev, Nariman Narimanov, and Nobel Brothers, CHELEBI showroom, as well as the Baku Marionette Theater. 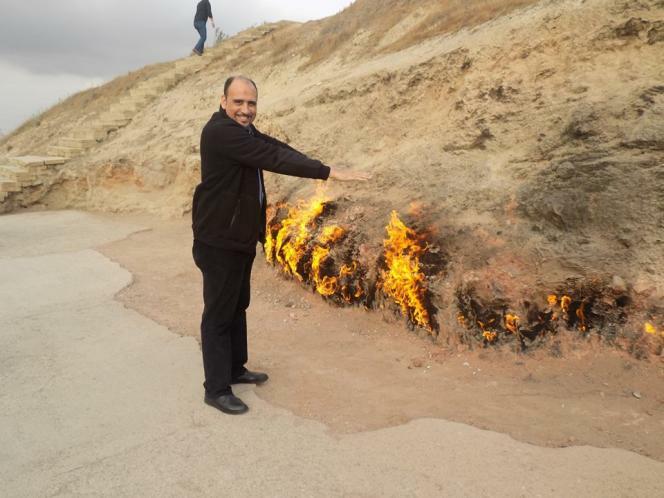 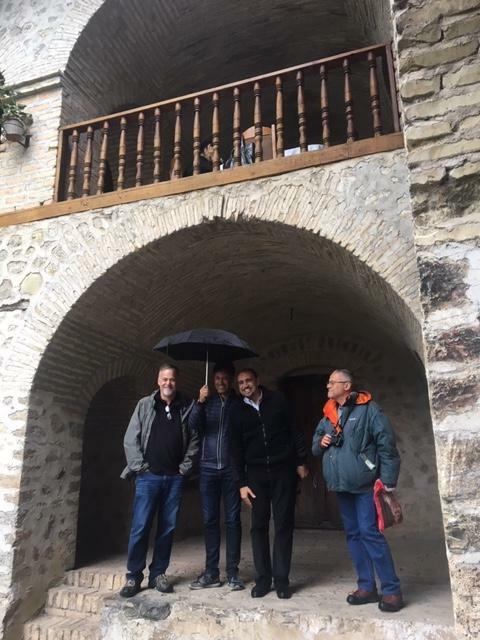 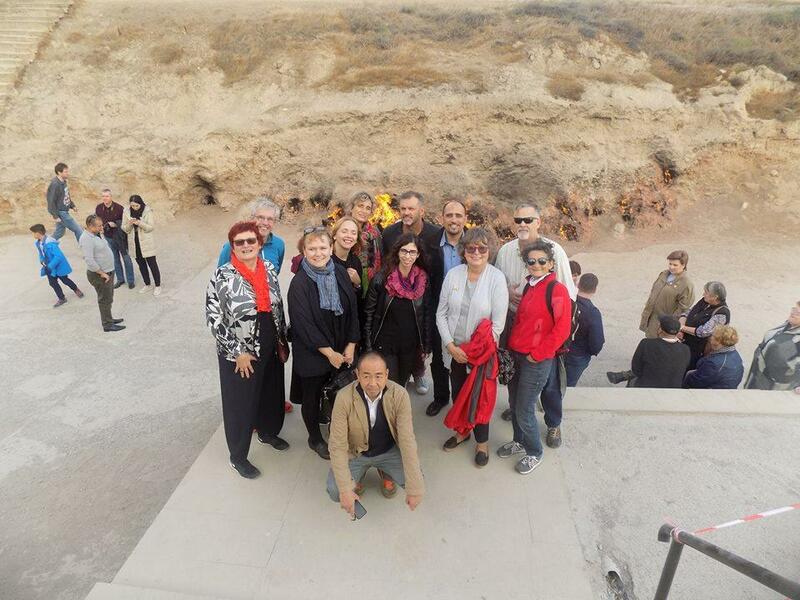 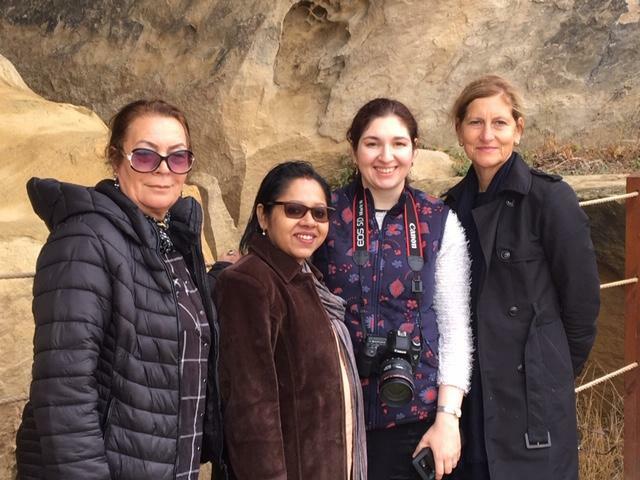 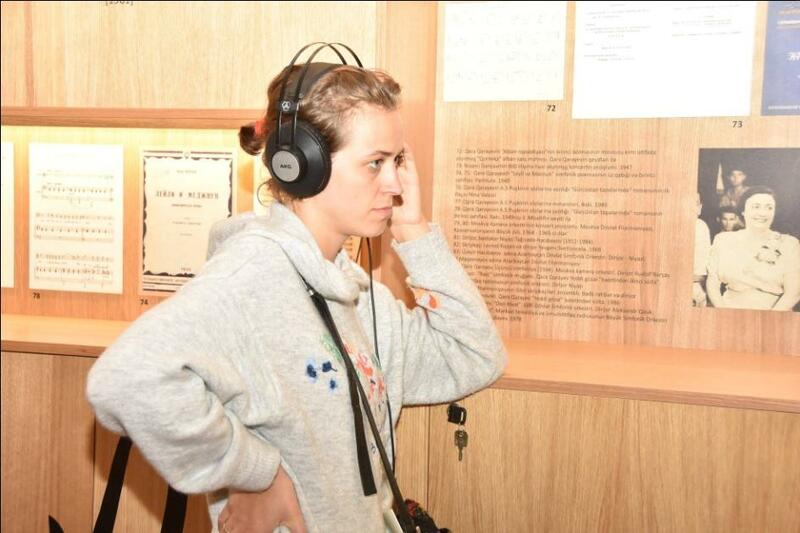 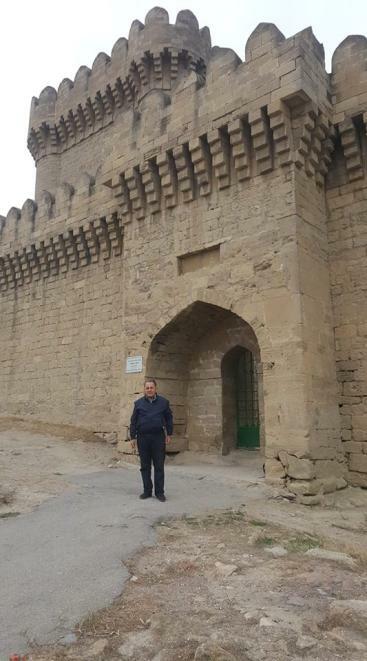 After the conference, the guests took part in the exclusive cultural tours to Gobustan, Absheron, and Sheki.